Keeping your dog warm and dry can be a task in itself. After all, British weather tends to leave us with some very wet and mucky days. So, finding the Best Dog Coat is essential for any owner, but what are the best dog coats? 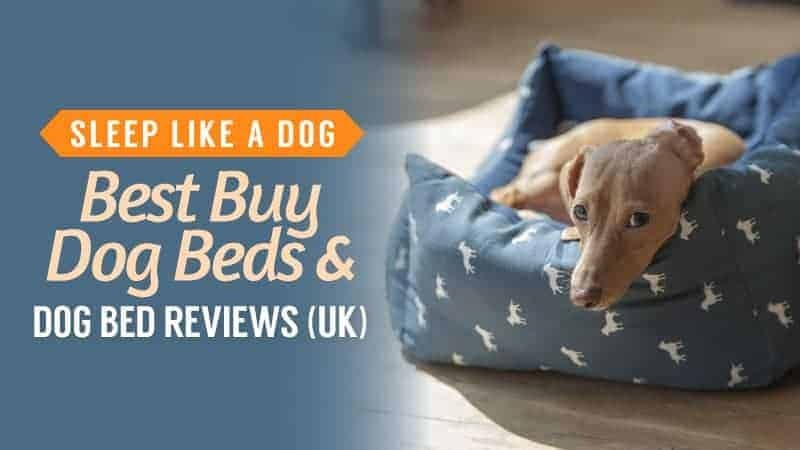 We have put this guide together, featuring the very best products, as well as an excellent selection of relevant Dog Coat Reviews. Take a look and see if any of these are right for you. There are many different types of dog coat, and they all have different functions. Whilst the main creation of coats for dogs was to keep them warm and dry in adverse weather, but with the advancement of technology and design, there are many more properties of dog coats that make them useful for any situation. The first thing to think about is why you want to buy your dog a coat? The majority of smaller dogs may need some protection from wind and rain there are now so many more things a dog coat can do. 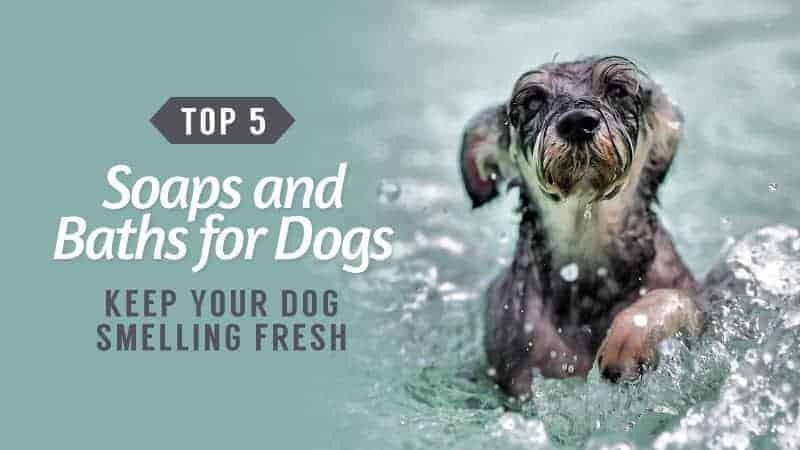 Does your dog need some cooling down in hot weather? You can now purchase dog coats that will cool your hairy pooch down in hot weather, so even if he doesn't need a coat to keep him warm, then he may need one to keep him cool. You’ll also need to think about the design of the coat, as well as its functionality. There is the classic rug design that simply covers the back of the dog, leaving the legs and the belly exposed. 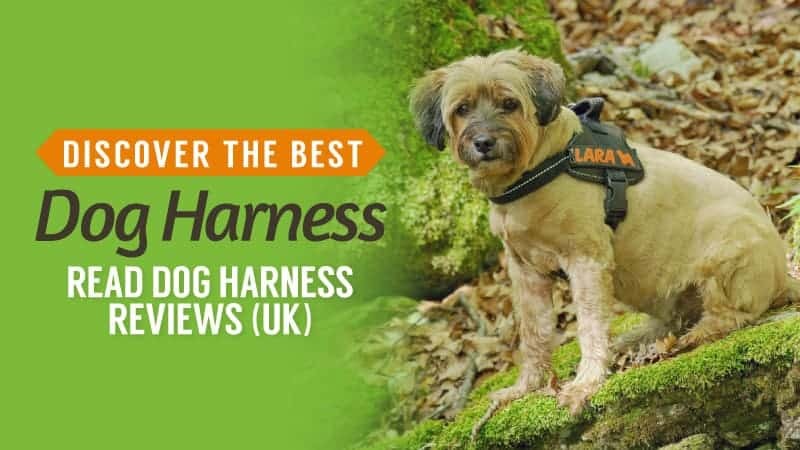 This classic design will be suitable for most dogs, as there is nothing constricting the stomach or legs, which some dogs may find uncomfortable. If you want further protection from wet and mud, there will be some coats that have protection under the stomach or even down the leg. Some dogs may find this comfortable, however before buying one you should go and try one on your dog to see if they are happy and comfortable. The final contemplation is the material it is made from. There will be loads of different options, and again thinking about functionality is key. If you want something to provide warmth, then any fabric will do, but you’ll need to be careful what kind of weather your dog wears it in, as some materials may still get wet, making them no longer warm and dry. Most coats are waterproof, so they will stay warm and dry in any weather. The final adaptation dog coats can have is reflective properties. This quality is fantastic for any dog, but particularly dogs that are working or just walking out late at night or before the sun rises. The reflectiveness will allow you to see your dog in the dark and give you piece of mind when letting him run about. There are a few things you need to look at when buying your dog a coat. The first thing to look for is the quality of the material. Poor quality material may lead to rips and tears. This may mean that you have to fix or replace the coat, which can be time-consuming and costly. Fabric materials are more likely to tear, so you want to look for more canvas-like materials, which are tougher and more durable. The next thing to look at is the waterproof level of the coat. 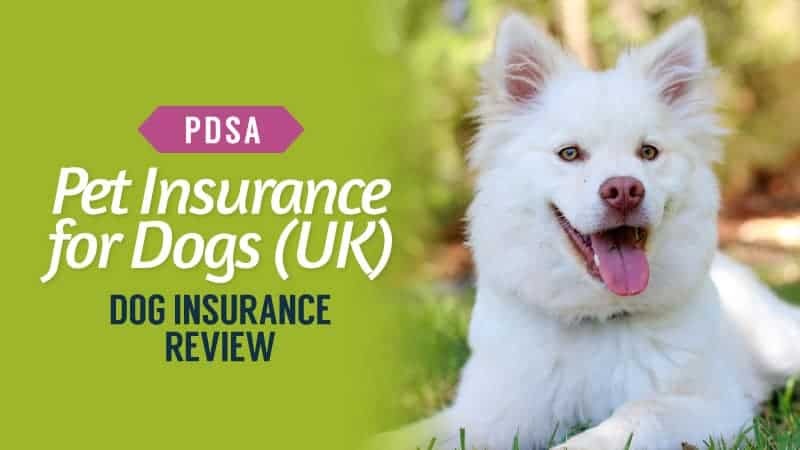 Like raincoats, dog coats will have a waterproof rating, and a lower rating may mean you need to reproof the coat more often, which will lower its durability. Many waterproof coats can be reproofed which is something to think about when purchasing a coat. Reproofing will add life to the coat, which makes it less likely that you will have to be replaced. Now all that’s left is for you to choose the perfect Dog Coat for your pooch. 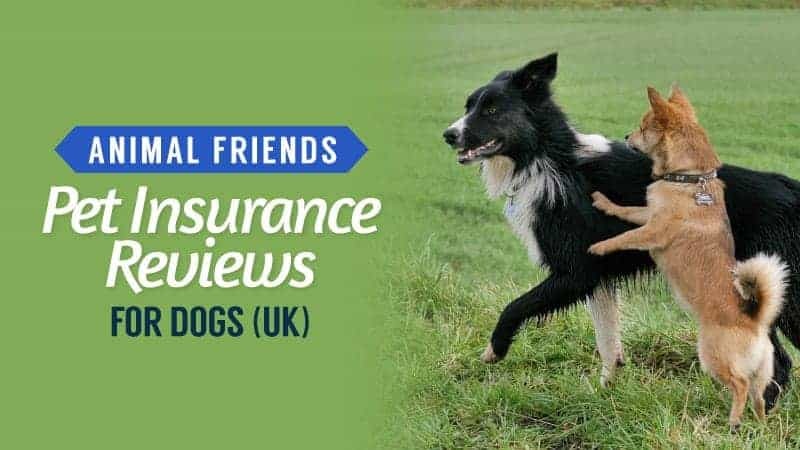 Take a look at our Dog Coat reviews below. Some dogs need ultimate levels of protection, especially if they love running through the wet and muck. By purchasing a dog coat with legs, you can give them the added covering they need. Take a look below and see if this is the right choice for you. This coat is fantastic for dogs that really hate getting wet! This coat covers practically every part of the dog’s body, making it ideal to keep your pet completely dry and dirt free, which can be a task for any dog owner. It also comes in a great range of simple colours, so any dog will suit one. In addition to this, it is also available in a number of sizes, so practically any dog will be able to slide into one of these. Plus, it is entirely machine washable, which means that you can chuck it into the washing machine when it is muddy, and it will come our sparkling clean. Some dogs may find it constrictive, and therefore uncomfortable. This dog coat is something that can protect your dog all over, making it a fantastic coat to keep your dog warm and dry. My only worry with it is that you would need to wash it almost constantly to keep it working well. However, if your dog hates getting cold and wet and doesn’t mind being fully covered, then this is the dog coat for you. Q: What is the material of this doggie coat? A: It's the same sort of thing you have with a humans kagool, very lightweight, but totally waterproof. Works well for the dog as they dont feel to stuck in the raincoat as it has lots of movement in the material. Some dogs suffer more than others in hot weather, and that is why a coat like this is such a good option. 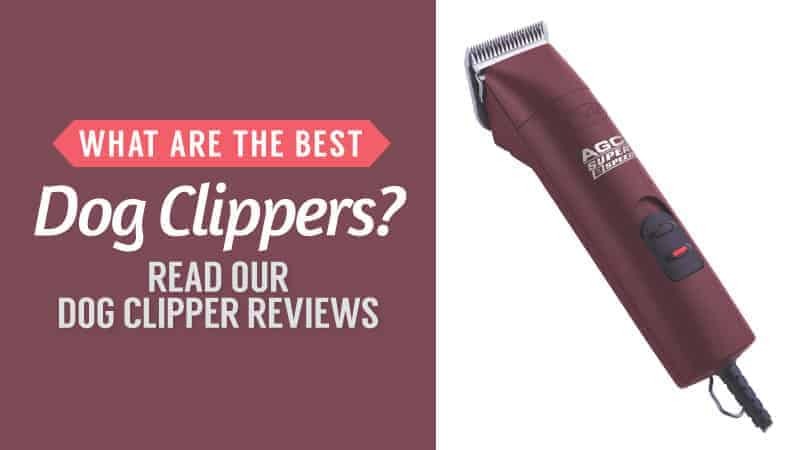 Take a look at the reviews and see if it is the right one for you and your dog. This coat is perfect for your fluffy friends in hot weather. It has cooling properties that allow even the thickest haired dogs to stay cool and comfortable in extreme heat. The cooling property is activated by water. It is really easy to put on, and cool to the touch, so you know it’s working. Plus, the coat comes in a great range of sizes and colours – so every dog will be catered to with one of these on. No matter the size, you’ll find something perfect for you here. It is water activated, so not great if your dog does not like water. This cooling dog coat is an absolutely fantastic buy for dogs with thick coats or incredibly active dogs. 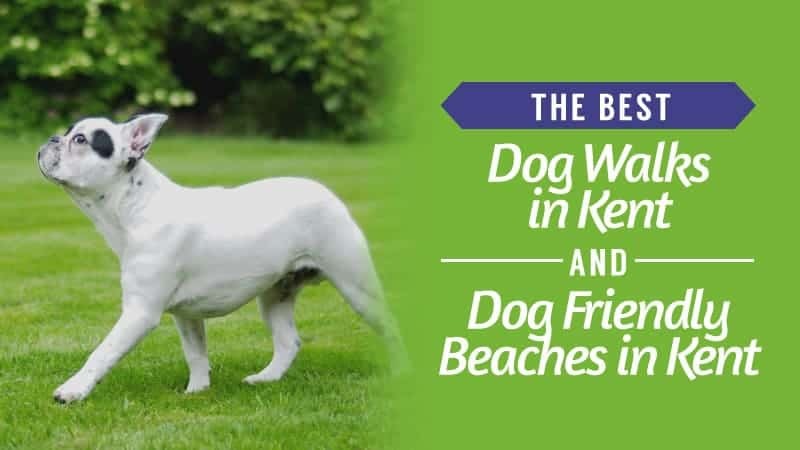 It’s the perfect example of the different properties of dog coats and can keep any dog cool. The only issue with this particular coat is that it is water activated, which is not suitable for all dogs. Q: Do these have holes for harness? A: There is a hole but depends on your harness. It’s like a shammy leather so you could easily cut another should you need too. For dogs that love nothing more than to walk in the pouring rain, a waterproof coat might just be in order – especially if they are a breed that is more susceptible to the cold. Take a look at the reviews for this dog coat and see if it’s the right one for you. This simple waterproof coat has a simple design and is easily fitted to your dog. The simple belly strap fastens the coat securely to your dog, making it both comfortable and practical. So, there is no risk of the strap digging into your dog’s skin when they are wearing one of these coats. It is also machine washable, so if it gets dirty you can just throw it into the washing machine, and it will come out good as new. Plus, there is a reflective trim to keep your dog visible and safe when you are walking at night or before sunrise. The material can be a little stiff, although it does seem to soften over time. This fashionable little coat fits all the wanted criteria for any simple waterproof dog coat. However, it does only come in one size, meaning that it is unsuitable for smaller dogs, which is a shame as this little coat would be perfect for any rain loving pooch. It does come at a reasonable price for the dogs it fits, however, which is always a plus. Q: Is this lightweight coat suitable for other weathers other than cold winter weather? A: Yes you can ,it will be perfect for heavy rain during the summer, it is not a "heavyweight coat" just for winter use. Even puppies can benefit from a new coat on their first walks. After all, not all pups are able to produce enough heat to stay warm. 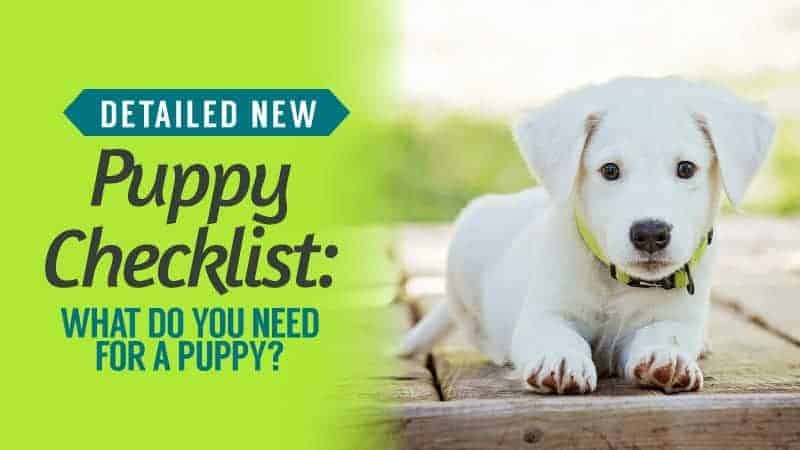 Consider the benefits of a puppy coat by taking a look below. This lovely little jacket is not only perfect for keeping your new bundle dry, but also for smaller dogs. It’s simple and warm as well as completely waterproof, which is perfect for fussy puppies that are still learning to love the outdoor weather. It can be a little bit complicated to put on. This coat is a fantastic way to ﻿keep your new puppy warm and dry. It even has a fastening allowing you to attach the lead to the coat directly, giving you extra security. The coat does appear a little fussy and awkward to put on, which isn’t always good for wriggly puppies, but it will definitely keep them warm and dry, which make up for any difficulty fitting. Q:Is the jacket fleece lined as in title? A: No they're not fleece lined, but are quite thick. Dogs love them for autumn and spring, but need something warmer for winter. In Britain, we need raincoats to keep our dogs warm and dry on wet days – especially if they have very thin fur. Take a look and see if this raincoat tickles your fancy. This beautiful, old-fashioned wax coat is fantastic for any dog wanting to keep the rain off of their backs. It’s simple and stylish and perfect for any dog on the go. It’s easily fitted to your dog, providing comfort and dryness. It has a simple design, which makes it easy to take off and put on again. It is also hardwearing, so you know it will stand the test of time with even the most boisterous pups. Plus, it comes in a great range of sizes, so just about any dog will be catered to. Like wax coats for humans, it will need re-waxing to keep things maintained. This lovely coat is perfect for country walks and is simple and stylish. It's really easy to fit your dog, which is a bonus, particularly if they are active. You can assure comfort by adjusting the straps making it suitable for any shaped dog. The only thing that could become timely is the re-waxing of the coat. Over time wax coats do lose their waterproof capabilities over time, but it will take a long time for this to happen. Dachshunds are prone to feeling cold, and their small size makes them very susceptible to cold weather. Take a look and see if this is the perfect coat for keeping them warm and dry in bad conditions. This lovely coat is designed with their long backs in mind, covering every inch of their bodies and keeping them dry and warm. However, it is also possible to buy the same coat in other sizes for different breeds of dog. So, if you like the look of this one, you’re more than likely able to pick it up. May be too warm for some longer-haired Dachshunds. This dog coat has been designed with certain breeds in minds. As well as Dachshunds, they come in a range for Whippets and Greyhounds too. The design is simple and practical and easy to put on which is always a bonus. The only concern with this coat is the heaviness of it. Whilst it weighs very little it has a thick fleece lining, so if the dog is walking for a very long period of time, they may overheat. The winter months are what really call for a nice dog coat to keep our friends warm. Take a look and see if this is the perfect coat for your dog to wear over the winter months. This fashionable coat has been designed with comfort and warmth in mind. It's lovely and easy to fit, making it an even better option for dogs who need to be kept warm but want a bit of style too. It has a simple design that makes it easy to slide on and off. It is very warm, which is great for cold walks, and also washable. This means that if the coat gets mucky, all you need to do is chuck it into the washing machine and it will come out looking wonderfully clean. Not waterproof. Fur lining may be irritating for some dogs. This coat is really fashionable and easy to put on. It comes in a range of sizes, meaning that all dogs can enjoy this warm and fashionable coat. My only concern is that this coat is not waterproof, and the materials that it is made from collect water quite easily, so you would need to make sure it doesn’t get too wet often. For the early morning or late night dog walker, Hi Vis is something that is forgotten far too often. For the ultimate level of safety and protection, make sure you take a look at this Hi Vis dog coat. This nifty dog coat will make sure that your dog is seen in any weather and any level of light. 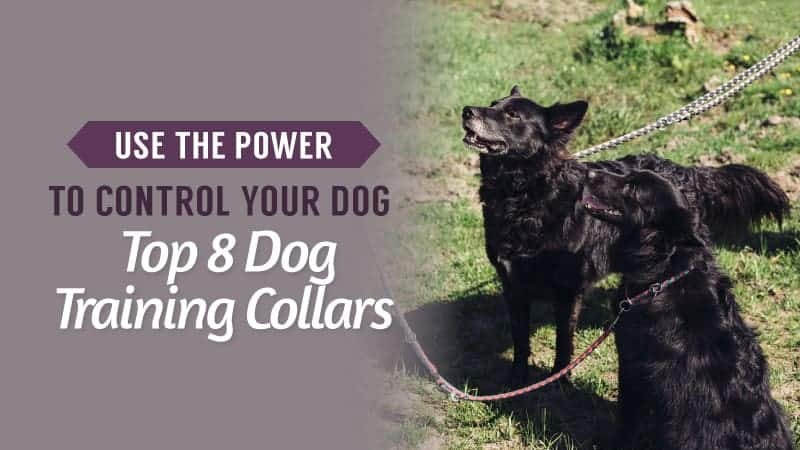 It has a nice, simple, design and is lightweight, meaning it can even be worn when the weather is warmer, so your dog can remain comfortable and still be safe and seen. It is completely machine washable, so if it gets dirty, it just needs a quick spin in the machine in order to get back to its original self. It can also be worn with an additional waterproof coat to ensure that your dog stays completely dry. This coat is everything you could want when looking for a Hi-Vis for your dog. It's lightweight and practical and not only has reflective qualities but is also bright enough to be seen long distance. The orange colour means that it does not blend into greenery, making your adventurous pooch stand out. Whilst it isn't completely waterproof, the lightweight design means that you could wear it over another, more waterproof dog coat. Harris Tweed is some of the best and finest material available on the market. If you feel like treating your dog to something a little fancy, then look no further than this stylish dog coat. This lovely dog coat is fashionable and easy to put on. It comes in every size you could possibly imagine which makes it suitable for every dog, and even puppies. It's super stylish and comes in three Harris Tweed colours. It is easy to put on and take off, which is great for even the wriggliest dogs. Plus, it fits securely so that you don’t have to worry about it sliding off during walks. Warm and comfortable, it provides your dog with just the heat they need for a cold walk. Not waterproof. Not easily washed. This coat is fashionable and warm. The design is simple, making it easy to fit and quick to put on. The fact that you can get this coat for almost every size dog is great, and you can check the sizing measurements before you buy. The only disappointing thing about this coat is that it isn't waterproof, so you need to make sure it doesn't get too wet. Thinking of getting your dog something a little different from the conventional dog coat? Take a look at these overalls and see if you have found the perfect match. This lovely set of overalls is perfect for the adventurous dogs that want to remain clean and dry. 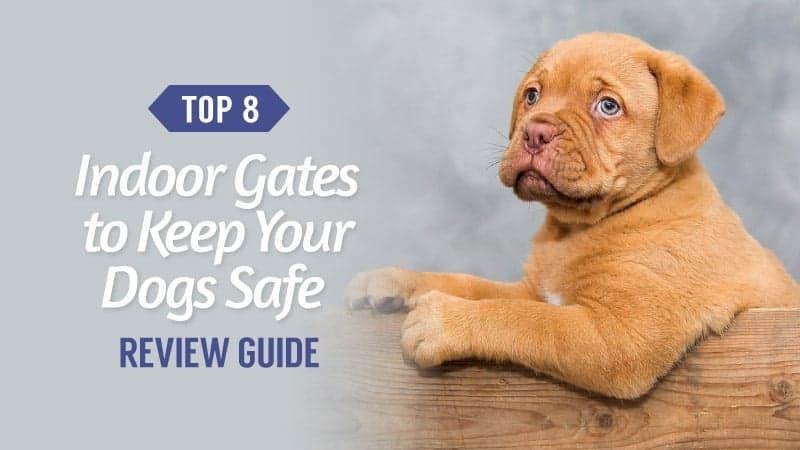 They are easy to clean and provide complete protection, letting your dog dig and run without you worrying about having to bathe your dog after every walk. The cuffed sleeves are there to keep dirt and water out, offering the ultimate level of protection for your canine companion. 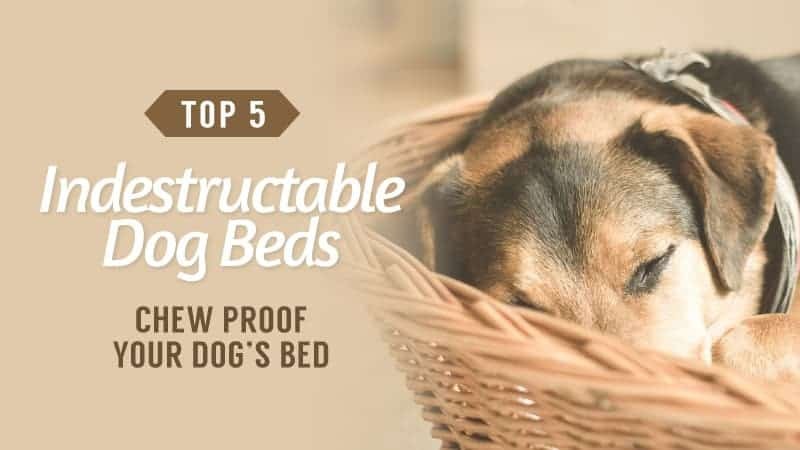 They are also incredibly durable, so even the most boisterous dog won’t find themselves ripping these anytime soon. Plus, they are surprisingly easy to fit. This coat has a nice simple design and really will keep all the weather out. The elasticated sleeves will stop dirt and muck coming inside the suit, allowing your dog total freedom to get as messy as he wants. Unfortunately, it only comes in small sizes, so it isn't suitable for larger dogs. Finding the right coat for your dog shouldn’t be a difficult or daunting task. There are so many different jobs that they can do and hundreds of styles. Our personal favourite has to be the Ericoy Waterproof Puppy Coat. Whilst we have reviewed it as a puppy coat, it comes in a huge range of sizes, so you can even upgrade your little pooch when they grow up. What did you think of our Dog Coat selection? Are there any that you would have added? We love hearing from you, so feel free to leave us a message in the comments below.